Alpha Kappa Alpha Sorority, Incorporated is an international organization of over 125,000 college women with a common goal to improve human life through service to others. There are more than 800 chapters in the United States, West Africa, the Bahamas, the Virgin Islands, Germany, Bermuda and Korea. • to be of service to all mankind. 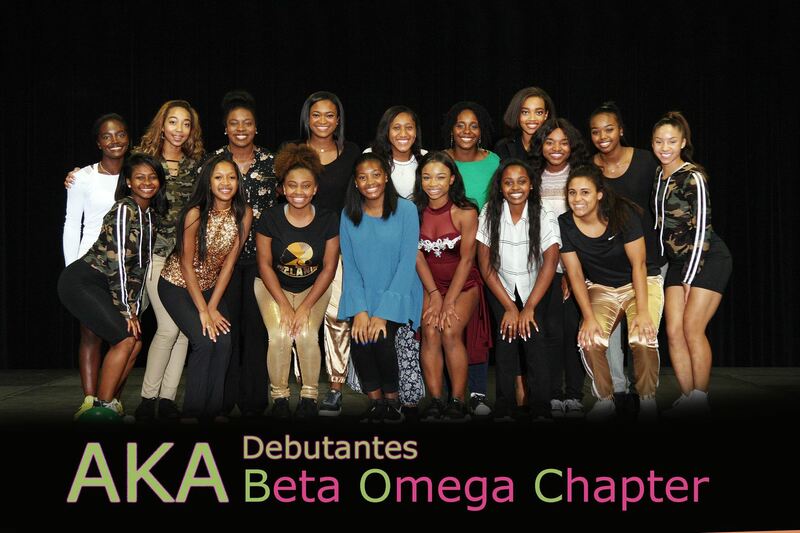 Beta Omega Chapter of Alpha Kappa Alpha Sorority, Incorporated presents the Debutante Ball biennially as a means of encouraging high scholastic achievement among young ladies. 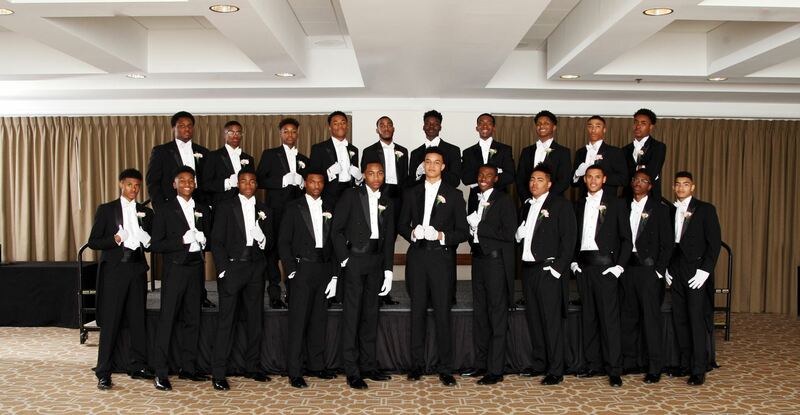 The Debutante Ball is an avenue used to introduce deserving and outstanding young ladies as Debutantes to Kansas City society in a formal setting. 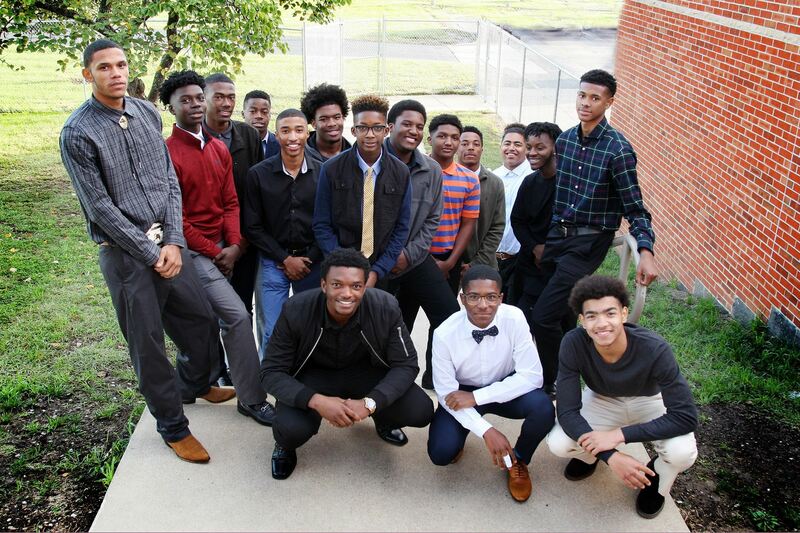 A Debutante is a young lady who has been prepared in the social graces, trained to dance formally, and who is community service oriented. She is then presented to her community in a formal presentation, which is her first public appearance into society. 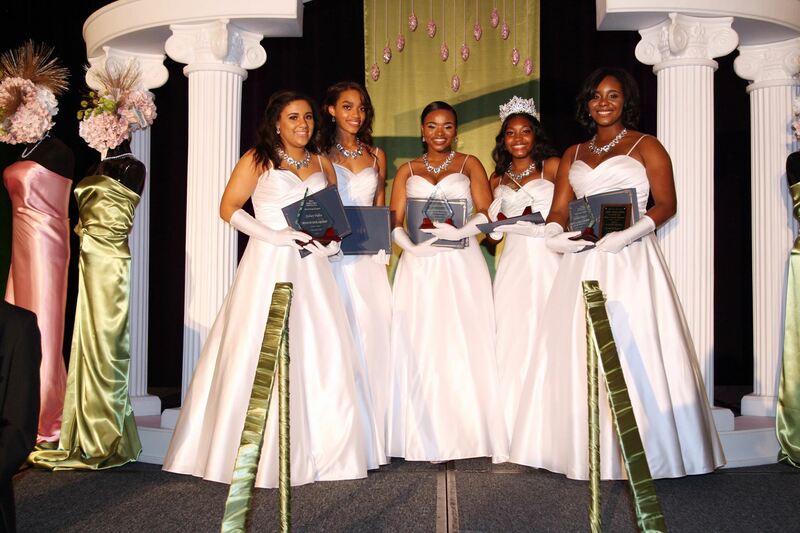 All Debutante participants must be sponsored by a financially active member of Alpha Kappa Alpha Sorority, Incorporated.